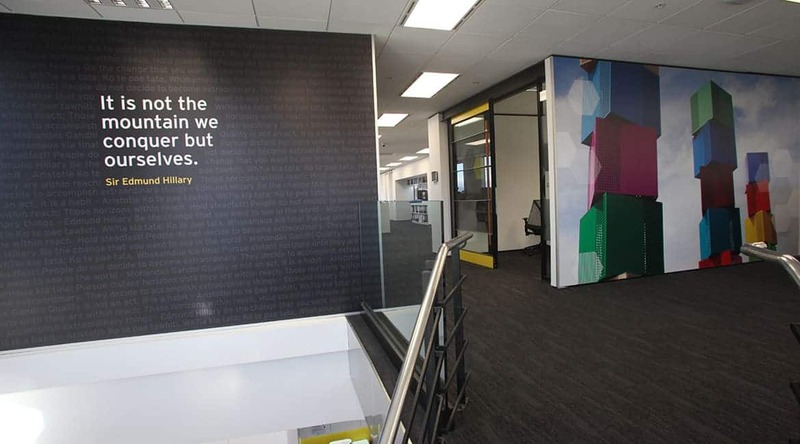 Ernst & Young is a multinational professional services firm and is the third largest professional services firm in the world. 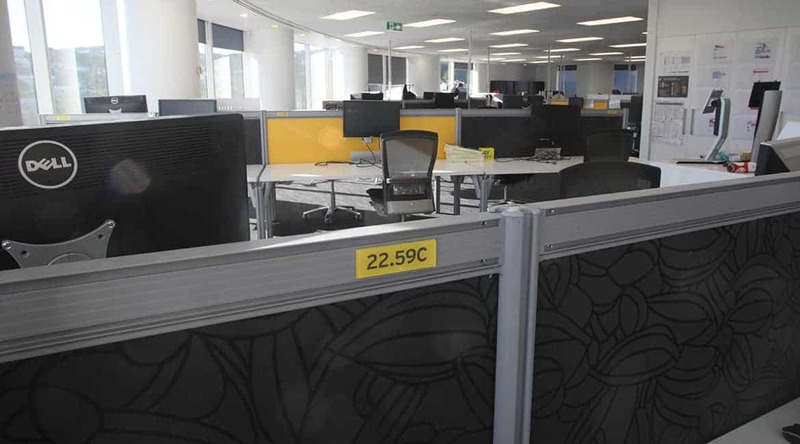 It has 212,000 employees in over 700 offices around 150 countries in the world. 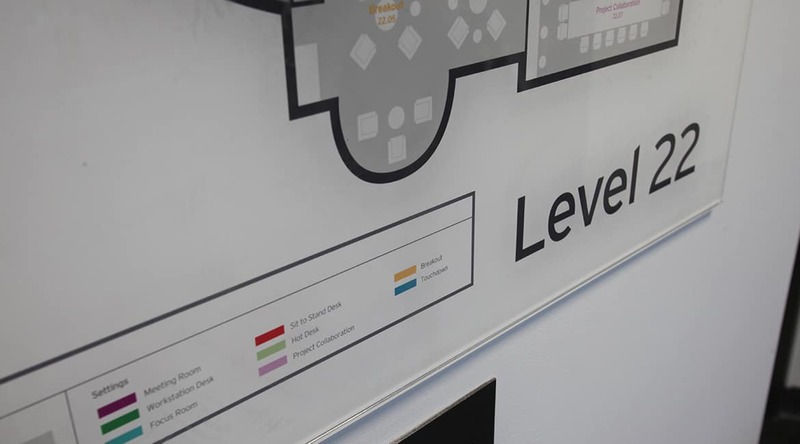 They do nothing by halves and the signage aspect was no exception. 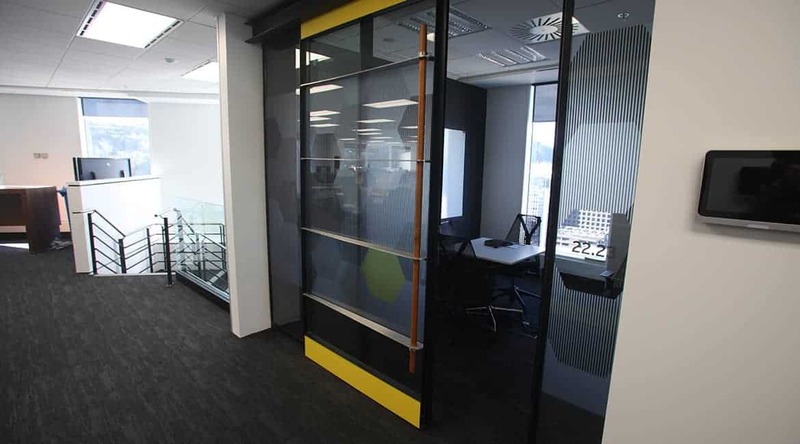 Sign Foundry came on board to manufacture and install the internal fit-out. 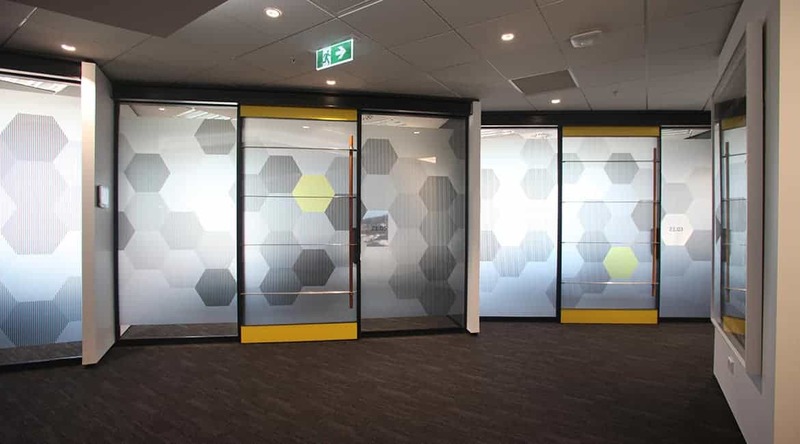 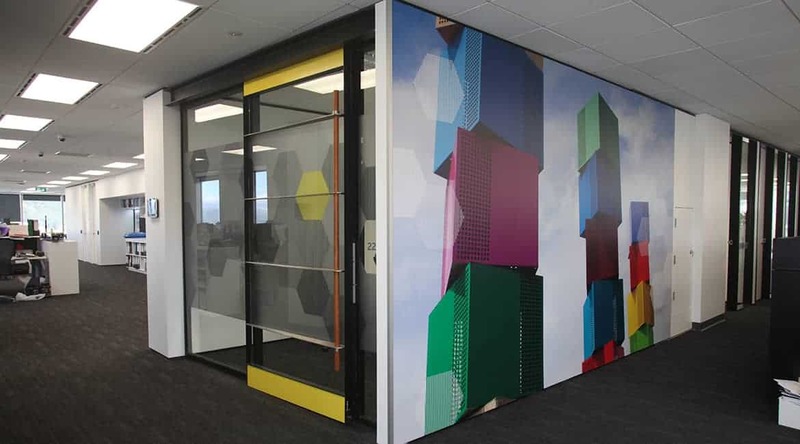 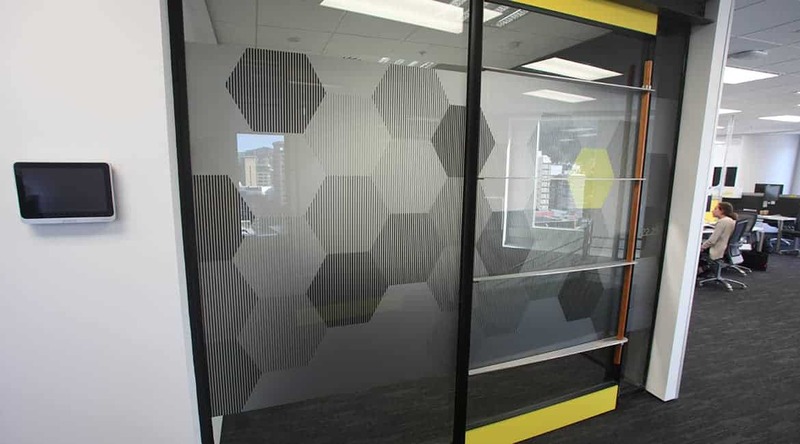 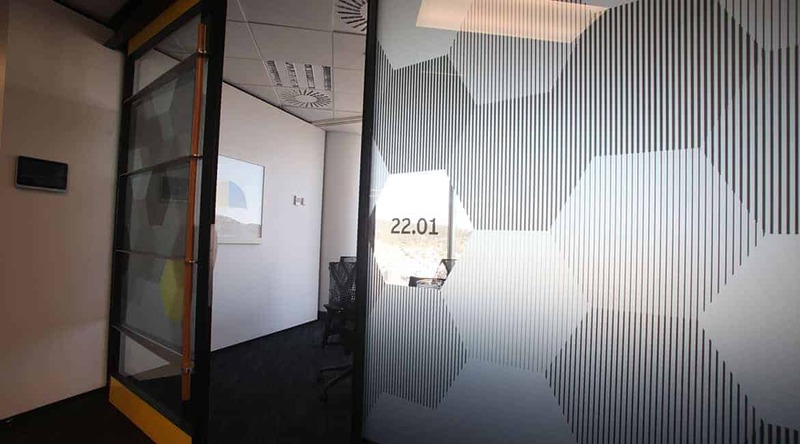 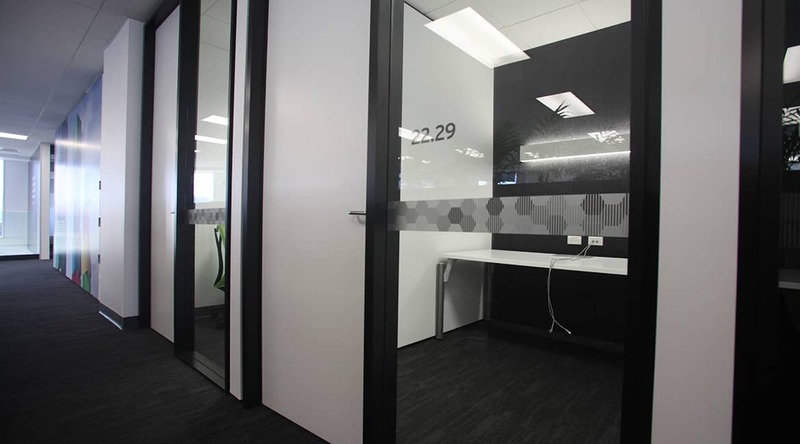 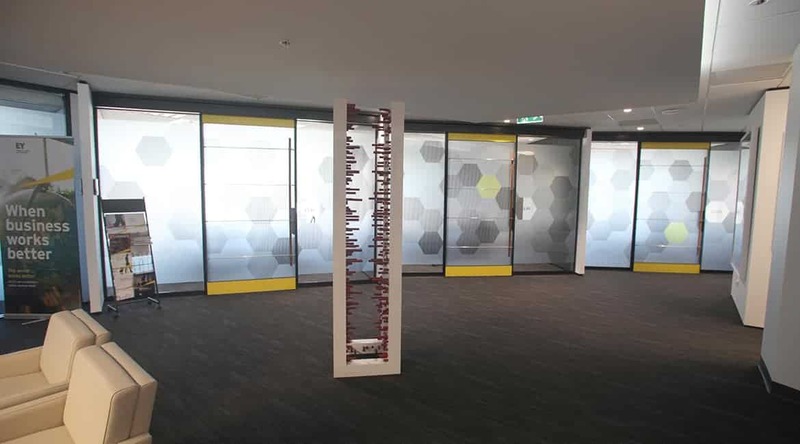 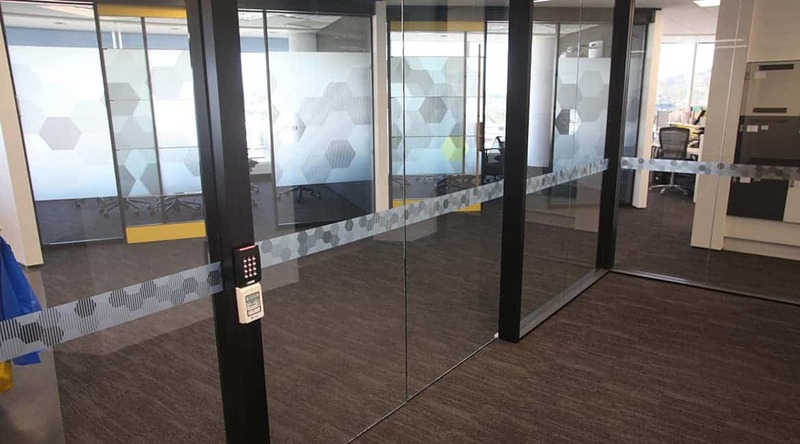 We worked closely with local firm Klass Tint, and Sydney based Pearshop to produce samples/prototypes which was signed off and installed within time frame and budget. 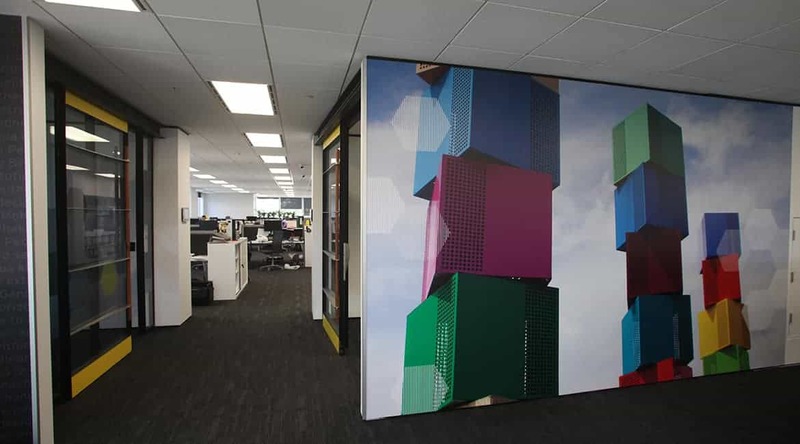 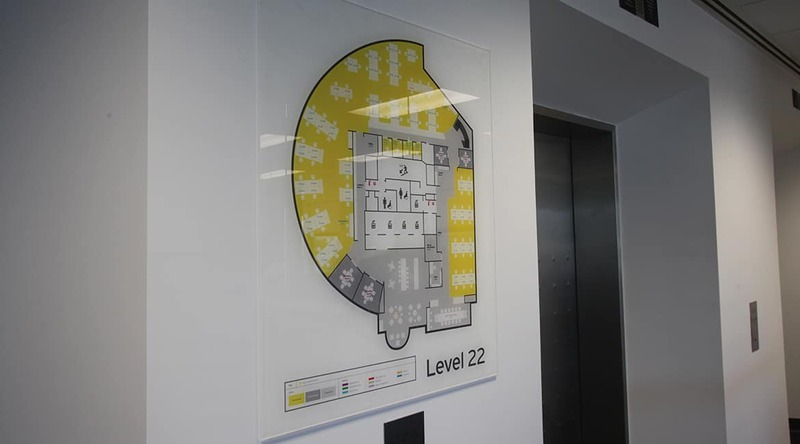 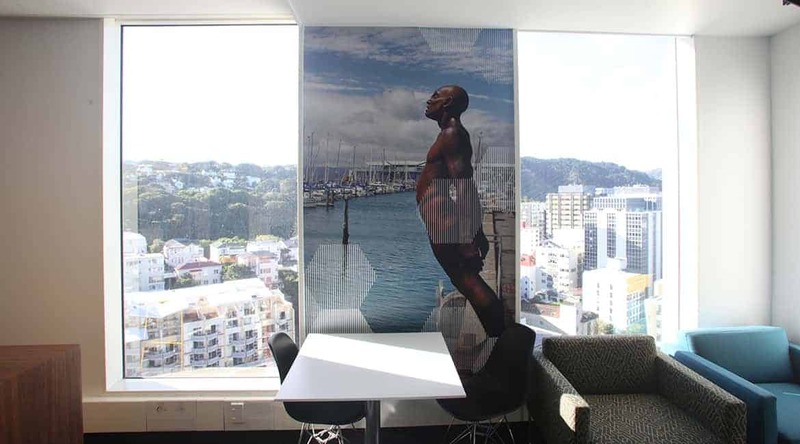 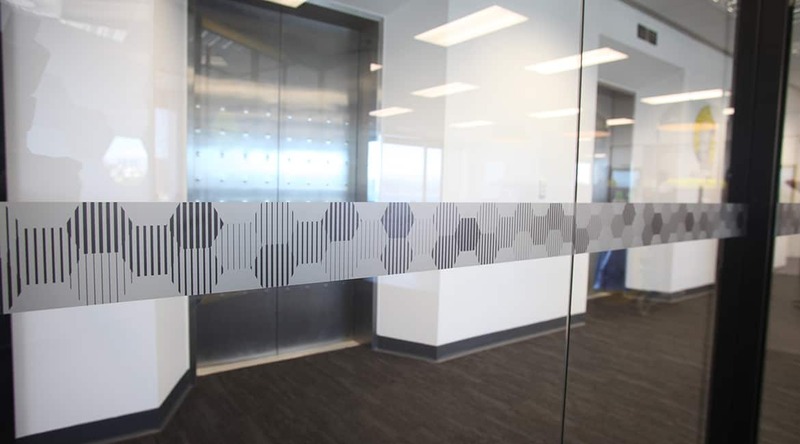 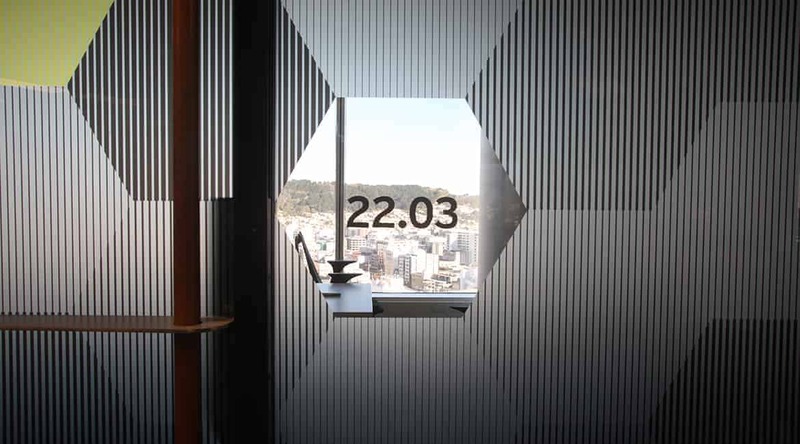 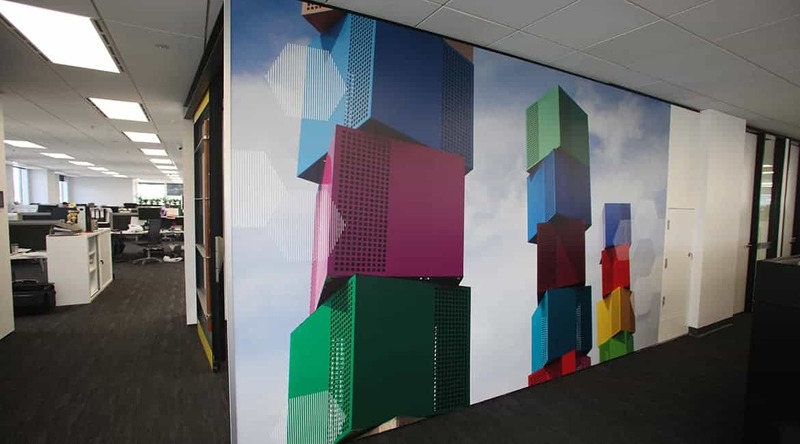 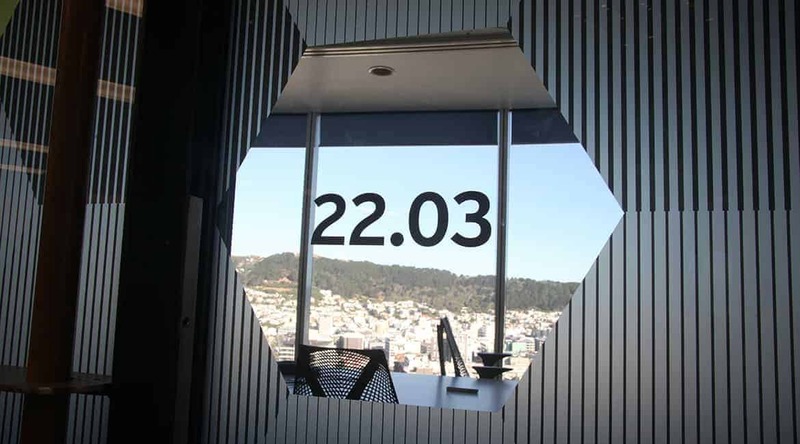 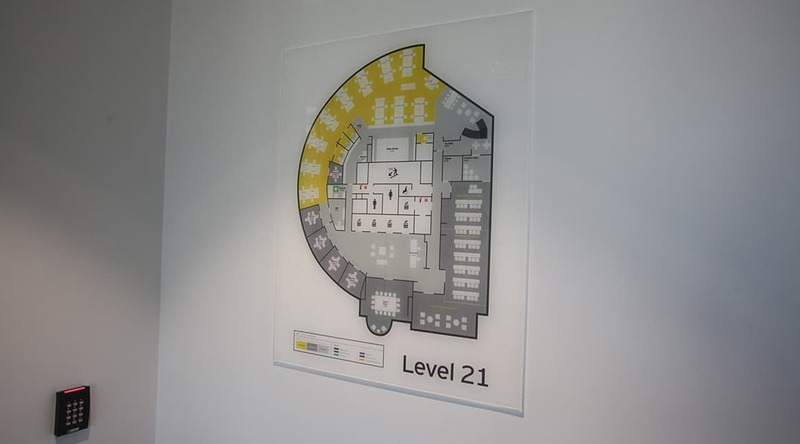 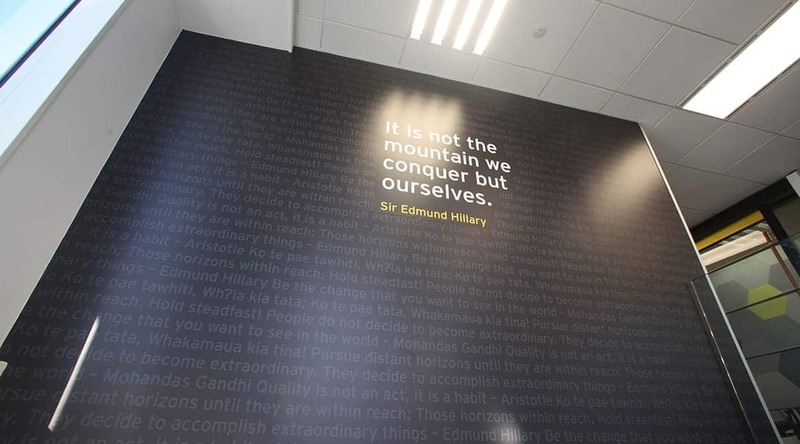 Areas of signage included frosted windows, printed opticlear vinyl, wayfinding elements and massive printed wall graphics.